Great Plays for Great Kids! 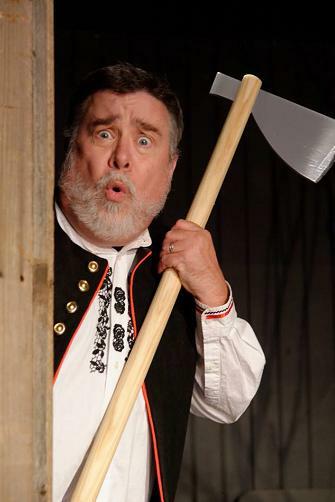 ArtReach's Hansel and Gretel is a fairy tale delight for touring to schools! 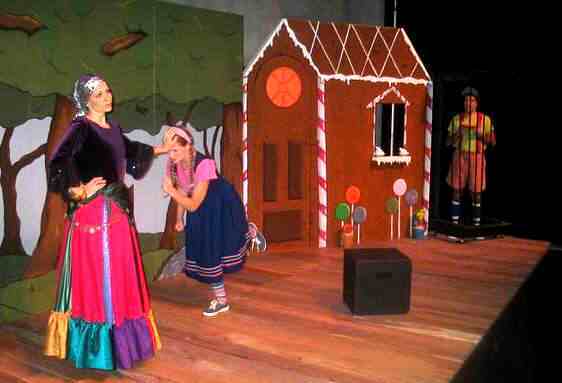 "Hansel and Gretel was a fantastic experience for the children and teachers! A great school assembly program!" 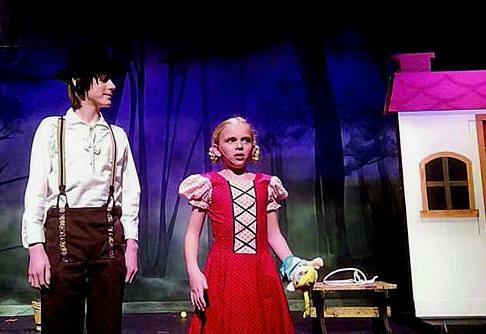 The candy land set and fun costumes are a joy to produce! Puppets, songs, dancing, and lots of audience participation! 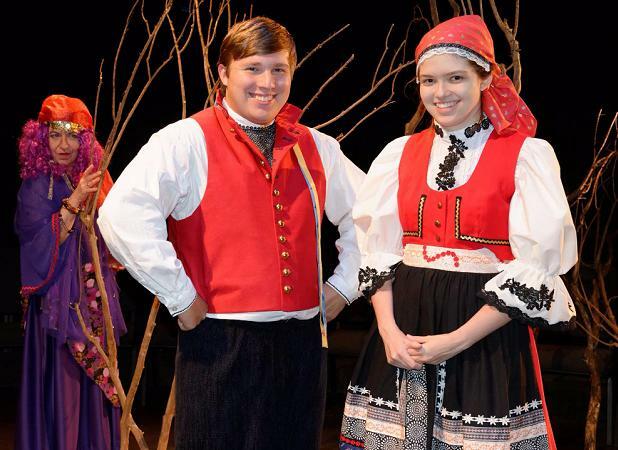 Hansel and Gretel has been a success for professional and amateur companies alike. Written for easy school touring, the small cast can also be enlarged to fill the mainstage! 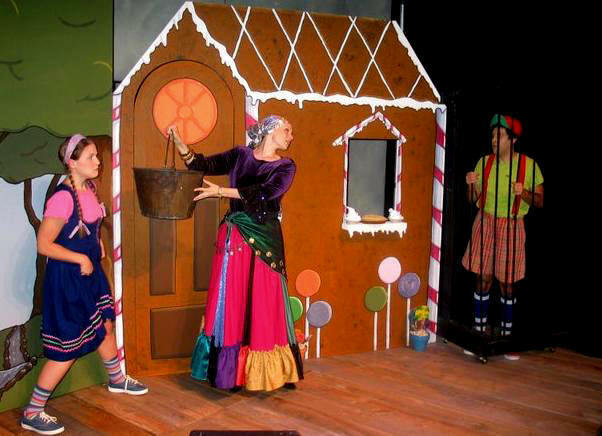 "The facility we rented was not perfect for a performance, but Hansel and Gretel adapted well and the show was a big hit!" 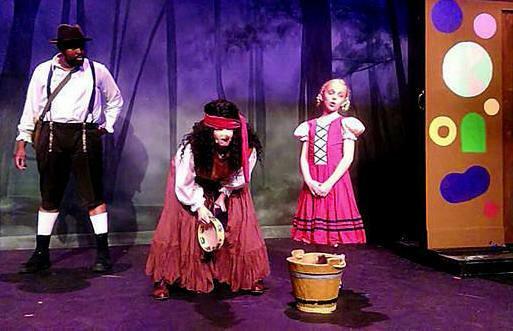 The audience will immediately be drawn into the story, where the witch has become a flamboyant Fortune Teller, happened upon by the children and their father, three performers in a traveling show. Come dressed as your favorite character and be a part of the excitement! 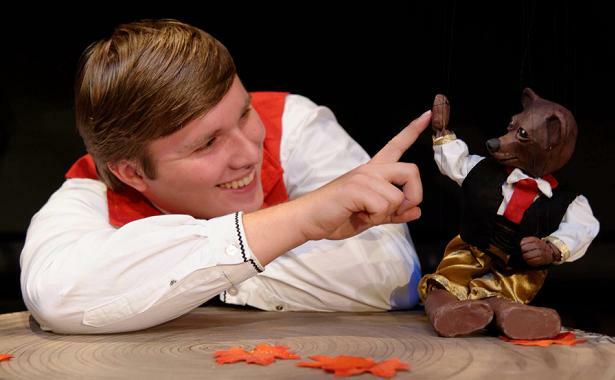 Children's Play for Schools and Theatres! Excellent Theatre for Mainstage or Tours! 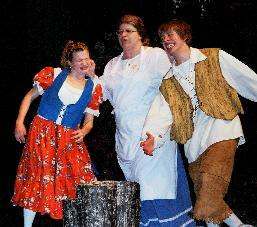 "The evening performance of Hansel and Gretel was a great success for our community. 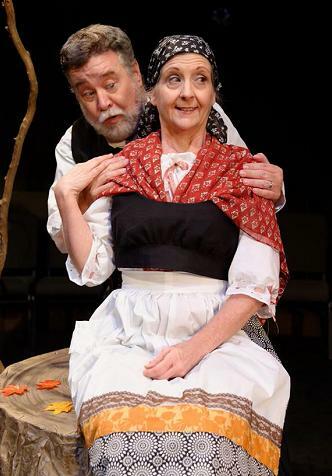 The audience gave them a standing ovation!" Candyland Fun for Kids and Families! Here is the classic story of Hansel and Gretel with all the excitement of the Grimm's adventure tale! 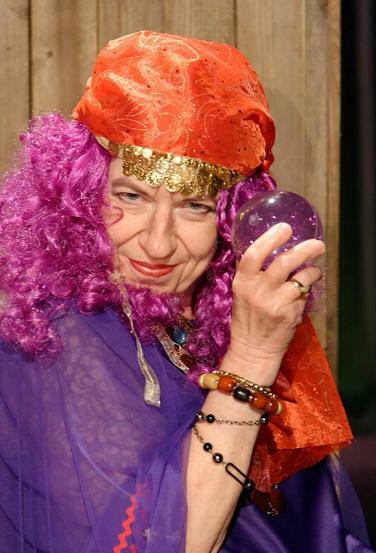 In this children's theatre play the witch has become a flamboyant Fortune Teller, happened upon by the children and their father, three performers in a traveling show. 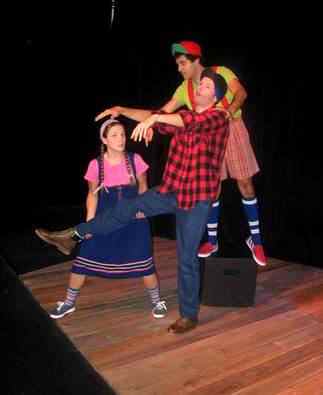 "Hansel and Gretel" came to the Kiwanis Theatre kept the audience of all ages amused and excited throughout the show. 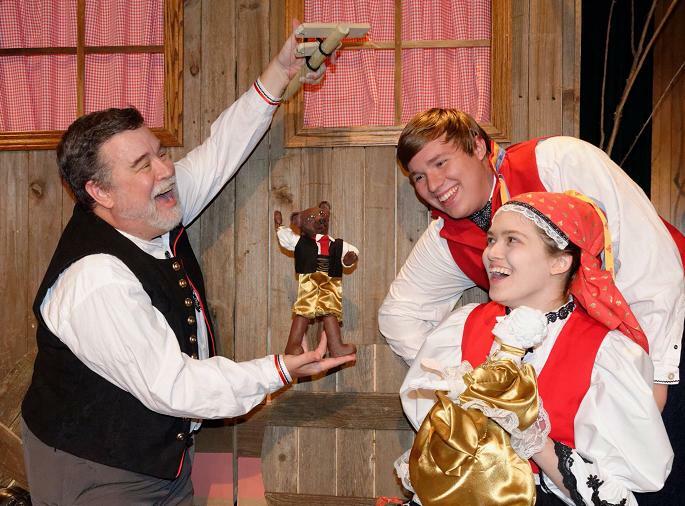 The show played to three matinee performances to several elementary school students last week with plenty of positive feedback." Fun Script for Kids and Performers! 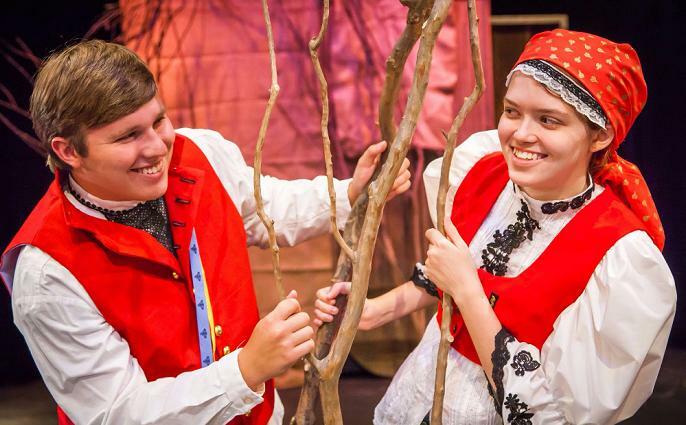 Hansel and Gretel make it out of the forest just in time for Gretel's Birthday! 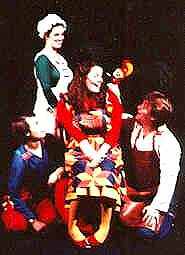 The audience sings to her: "Happy Birthday, Dear Gretel!" "It was a wild ride and a beautiful show!" A Feel-Good Show for Everyone! 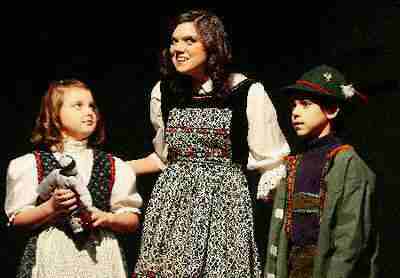 Looking for large cast plays & musicals for your students to perform?